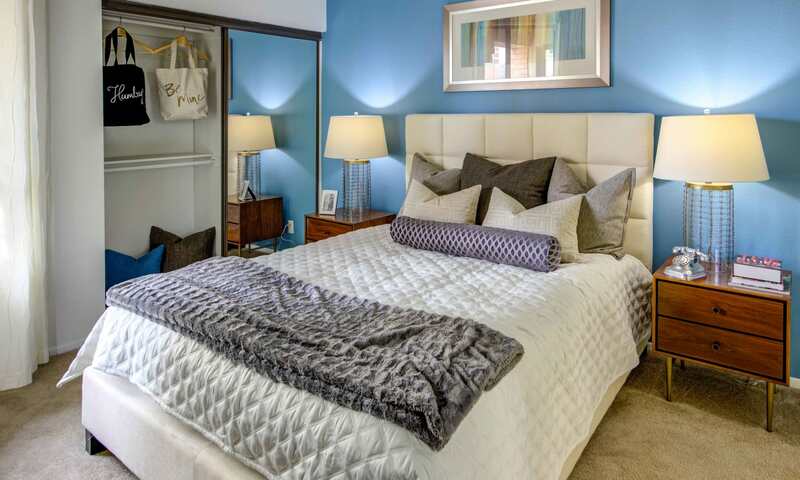 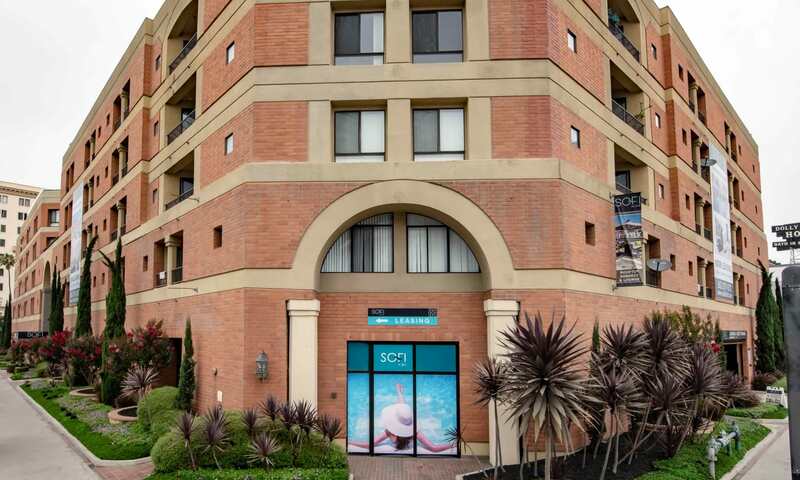 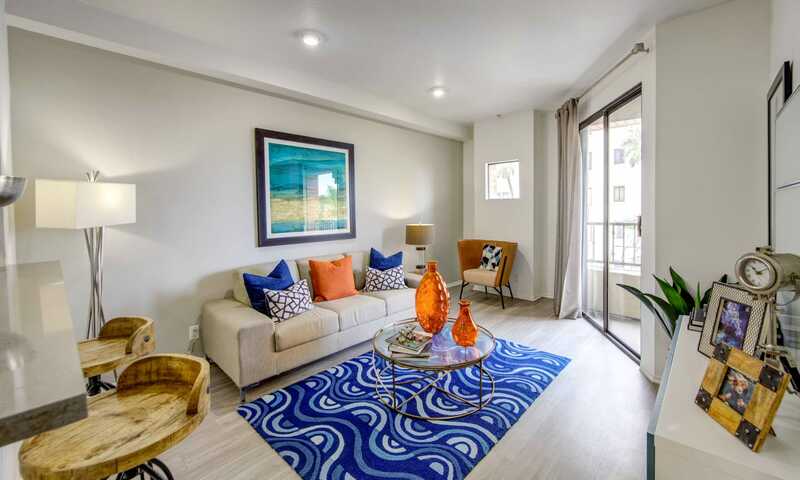 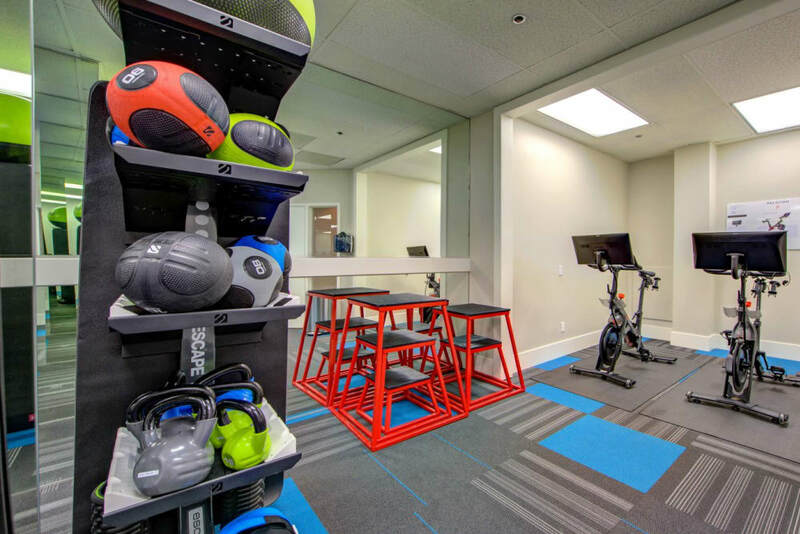 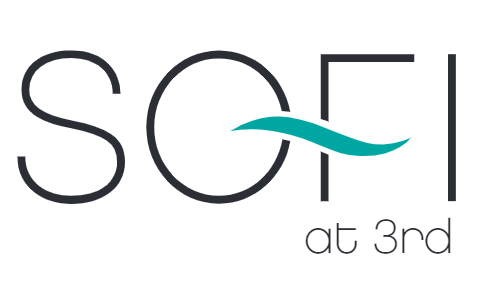 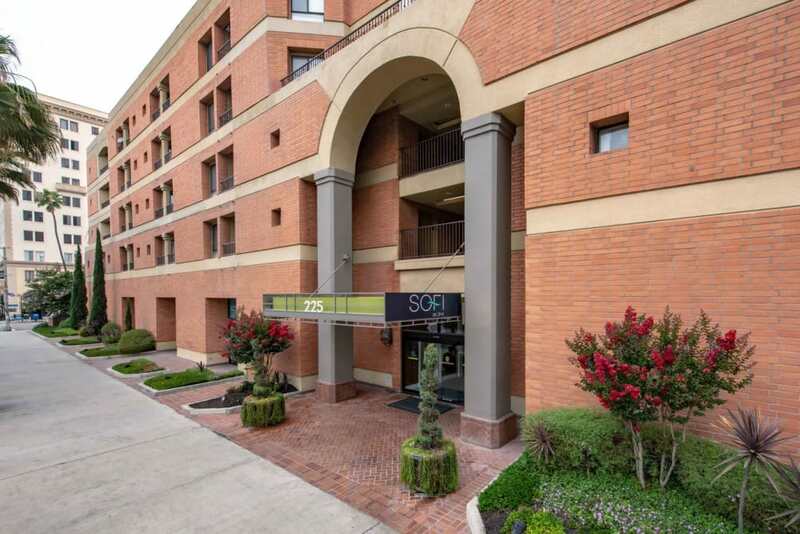 Sofi at 3rd offers the best in luxury apartment living in the Long Beach area. 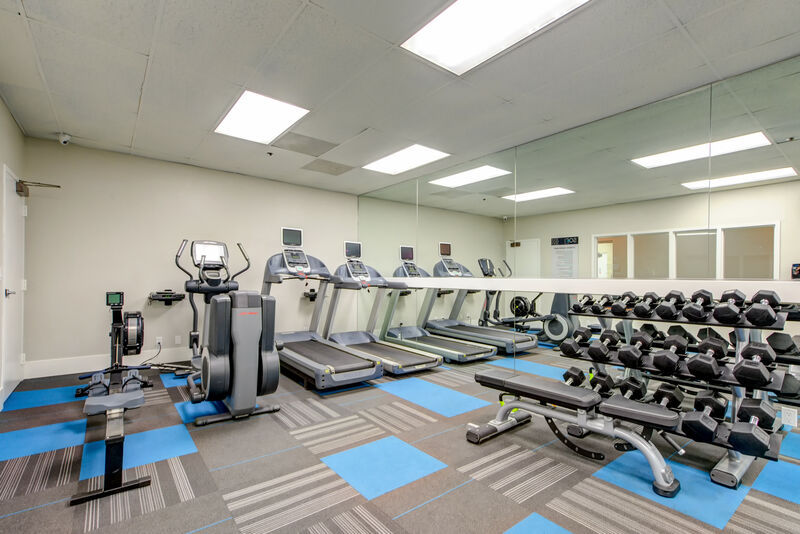 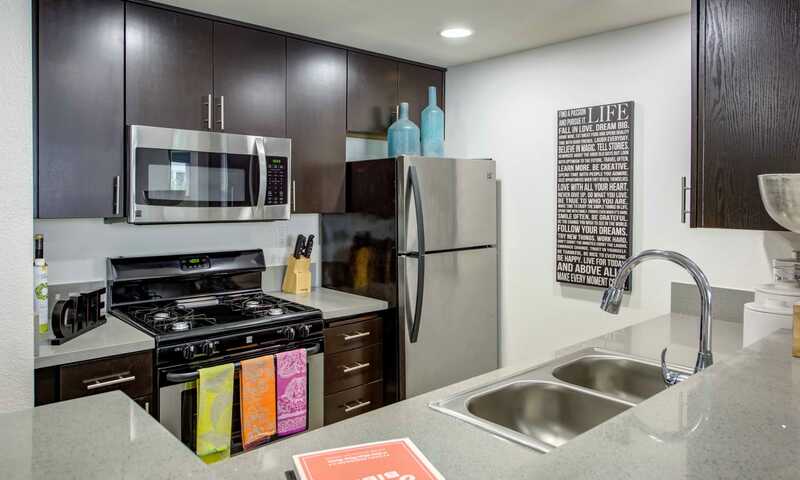 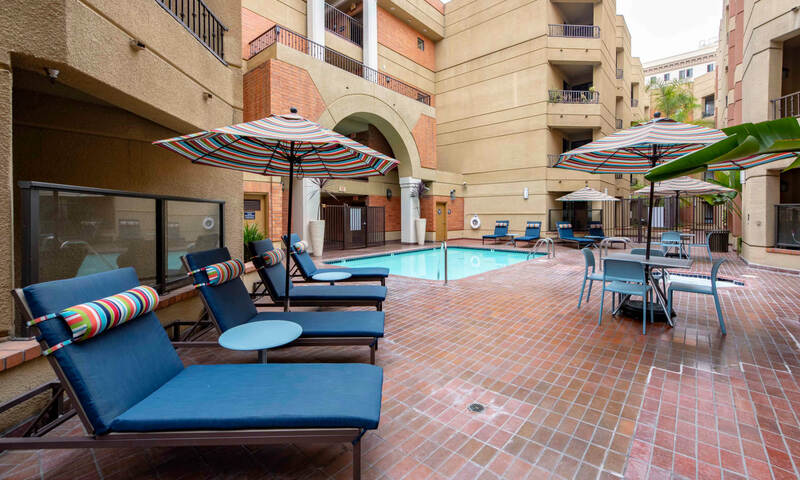 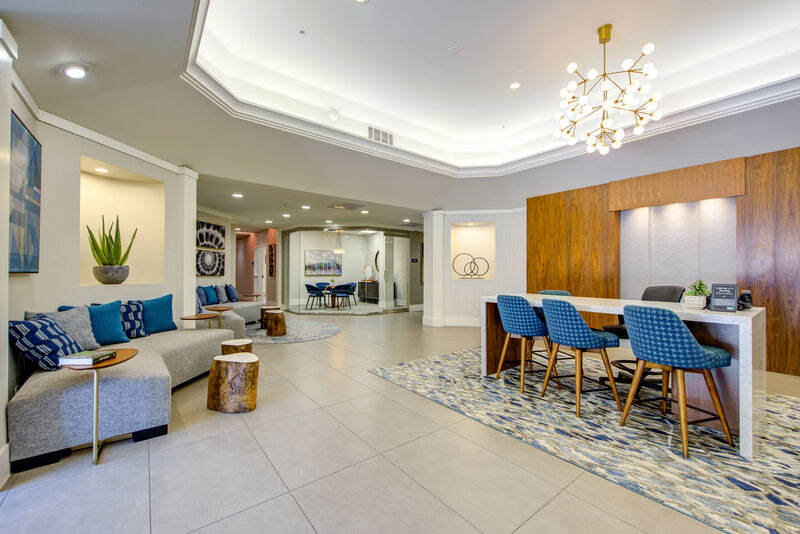 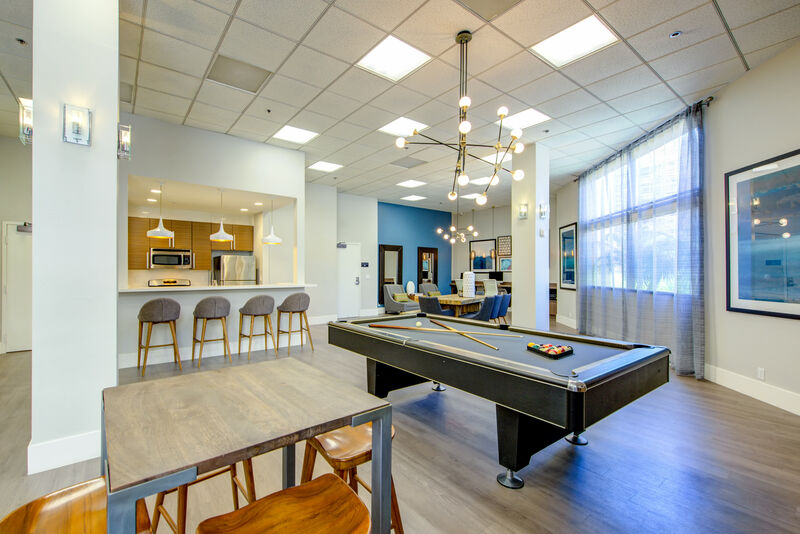 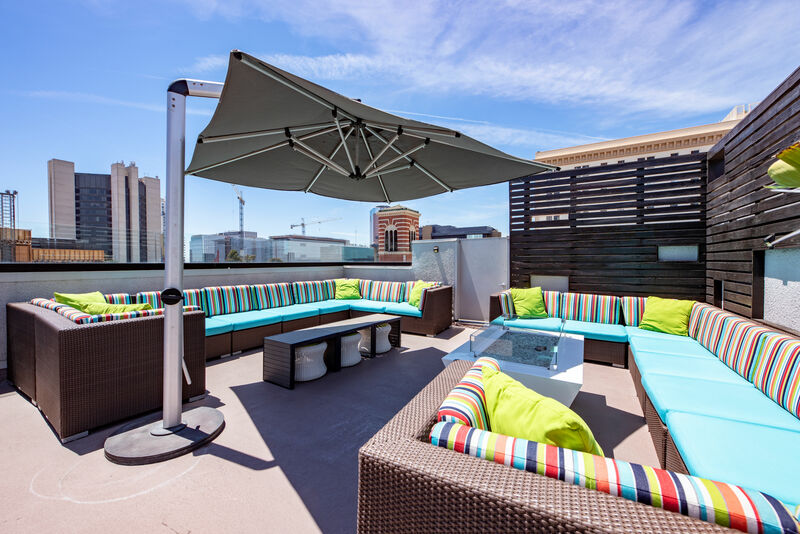 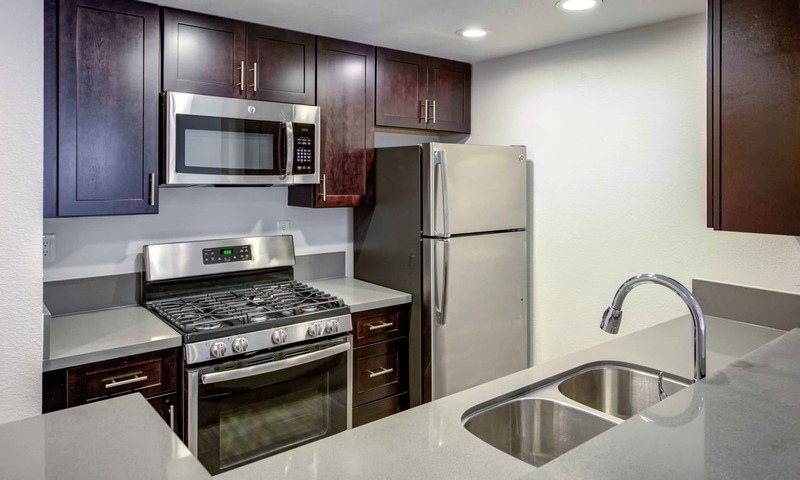 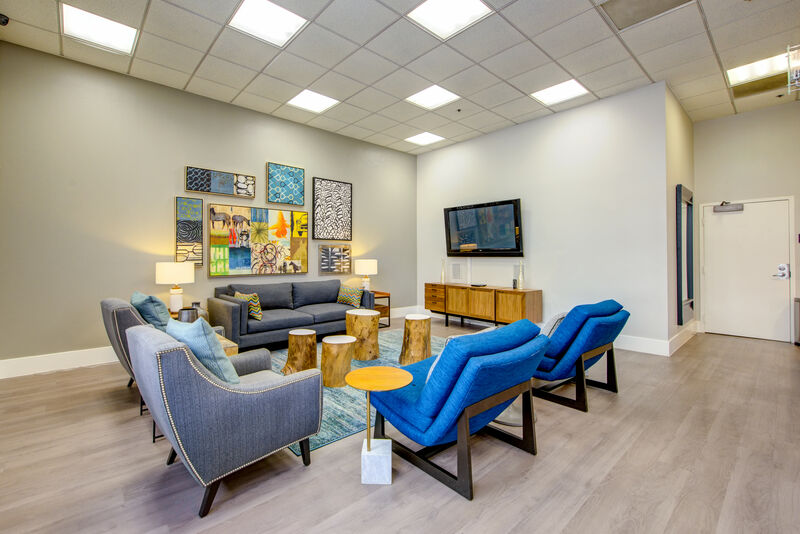 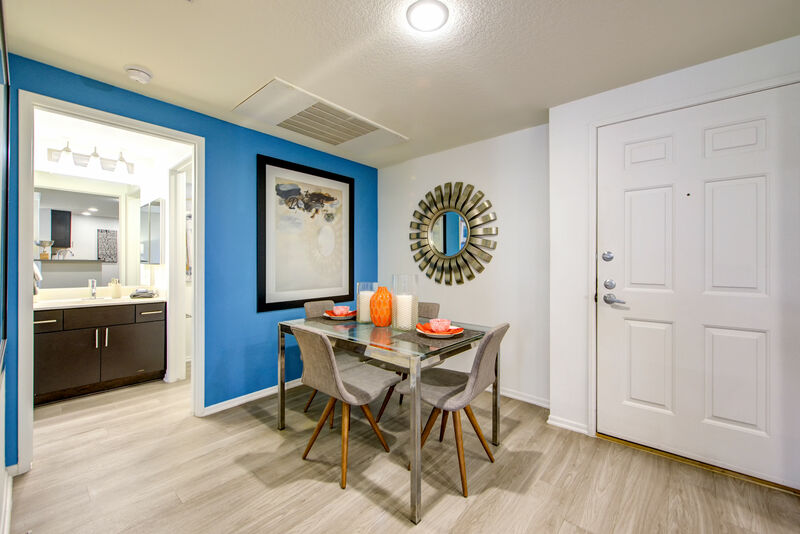 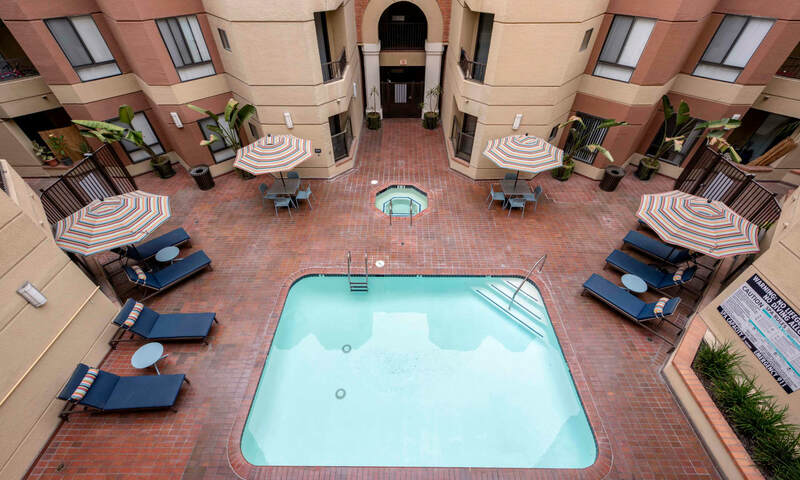 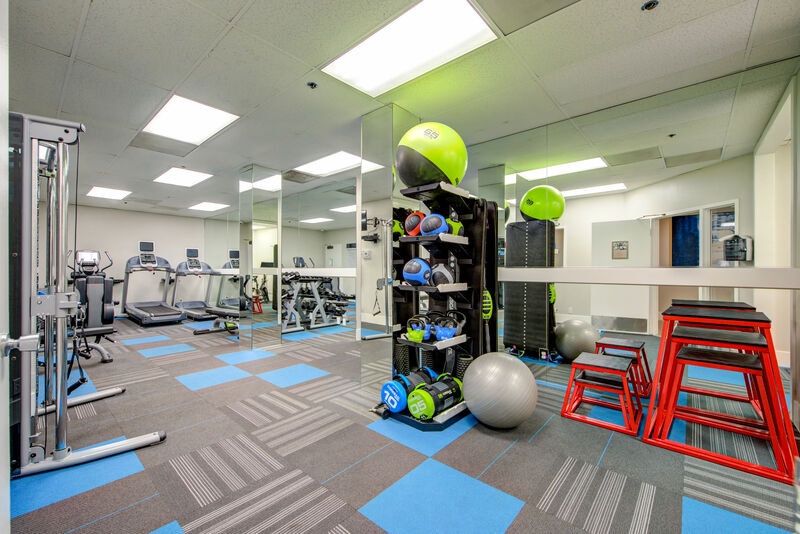 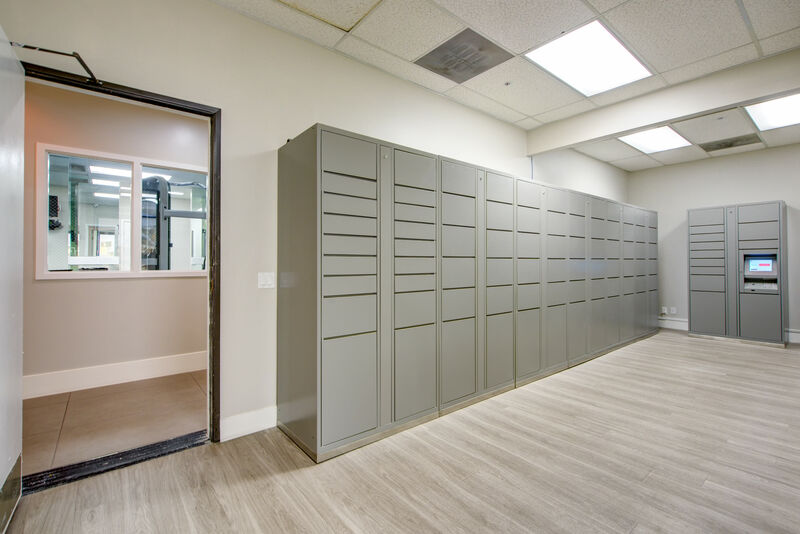 Residents enjoy amenities such as our rooftop lounge and grill area, year-round heated swimming pool, spacious floor plans, and additional on-site storage. 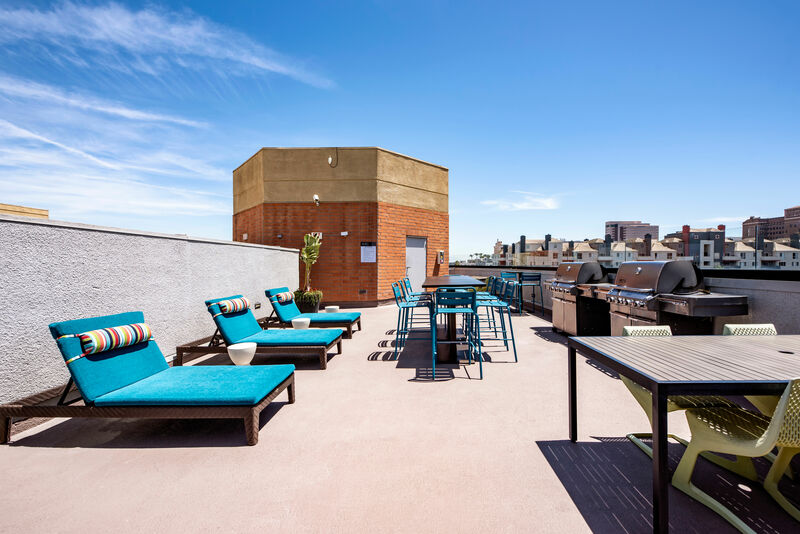 The views from the rooftop on a clear night are breathtaking as well. 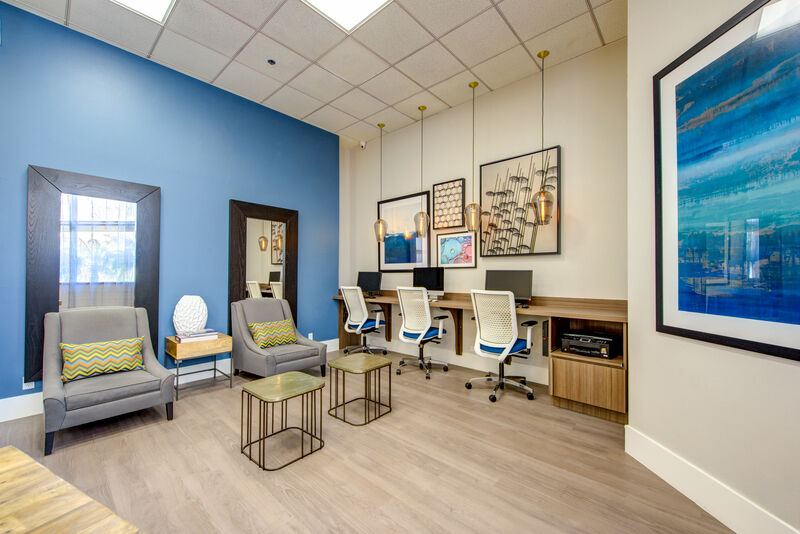 Stop by today and check out the life you have been missing.